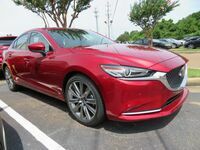 The 2017 Mazda6 in Memphis, TN is the full-size sedan from Mazda. 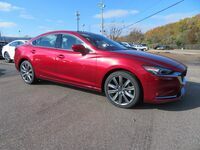 Like all Mazda vehicles, this model is built with meticulous styling and an unrivaled design. 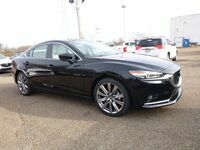 Built with superior performance features, this vehicle has all you need to get you to where you want to go. 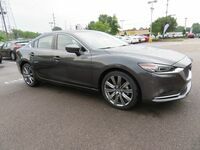 Perfect for both families and commuters, the Mazda6 has something for everyone to enjoy. 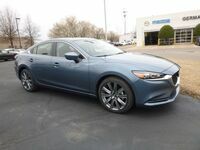 This vehicle has three trim levels from which to choose your perfect version of the Mazda6 sedan. The trim level spectrum includes the Sport, the Touring, and the Grand Touring. 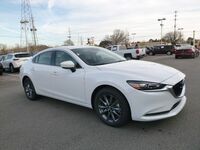 The specific features and amenities with which your vehicle is equipped will vary depending upon the specific trim level you choose. 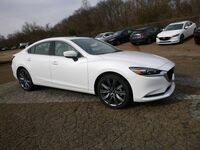 However, each model is impressively constructed and made for convenience. 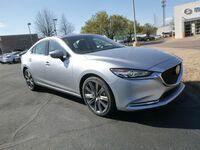 The Mazda6 can seat up to five passengers and has a generous amount of trunk space, so you can take everything and everyone with you on your next drive. Looking for more information on this model? 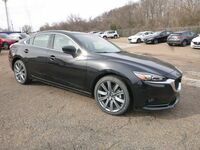 Contact us at Gwatney Mazda of Germantown to find out more details about the 2017 Mazda6 in Memphis, TN. You can view this model in our online inventory and then stop by to see one in person next time you're in the area!